Tonight, Fundamental Forces will be playing a short set as part of “Soul at Sunset”, which bills itself as “A live journey from funky bop to hip hop”. 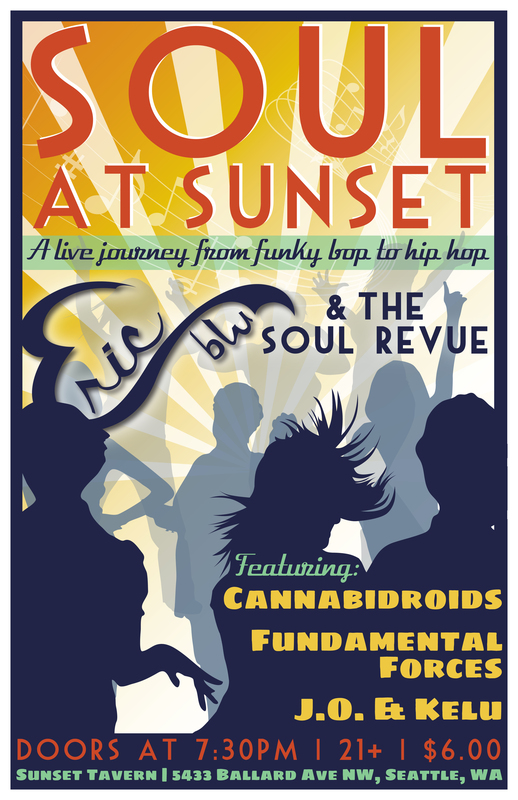 We’re sharing the stage with an extremely eclectic mix of R&B, Soul & Rap acts at the venerable Sunset Tavern in Ballard. It’s perhaps one of the oddest groupings in which we’ve participated in quite a while. That’s definitely a good thing, hearkening back to Seattle’s early days of “anything goes” and “whatever” music bills at historical venues such as The OK Hotel and The Weathered Wall. Thursday night we are playing our semi-regular gig at Vito’s, which is pretty much my favorite hang in town. 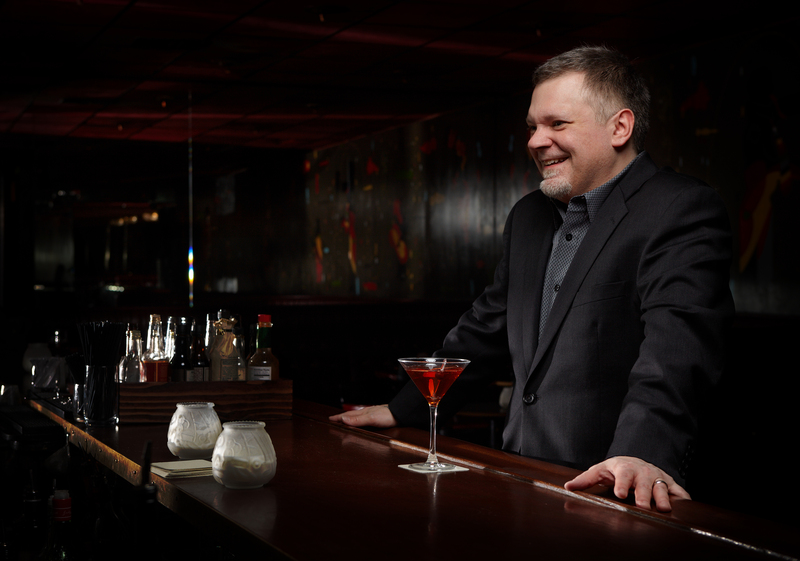 The food is good, the cocktails are stellar, and the music is exceptional. If you haven’t seen us at Vito’s, what the hell are you waiting for? Me getting tipsy at Vito’s. Finally, stay tuned for more info regarding my Spring fling- The Upstarts at LUCID Lounge as part of the new Syngergistic Thursdays concert series. It’ll be a trippy evening of improv jazz featuring myself with Spellbinder trumpeter John Fricke & Ron Weinstein of the Suffering F******ds on the Hammond B3 organ. This entry was posted in Newsletter, Performances, Photos on March 16, 2014 by Sunrise Pixels.